At UltraStor, we bring you great offers to save you money and make your storage experience with us easier and more convenient. We have a number of enticing promotions that will be beneficial for you (and your friends). 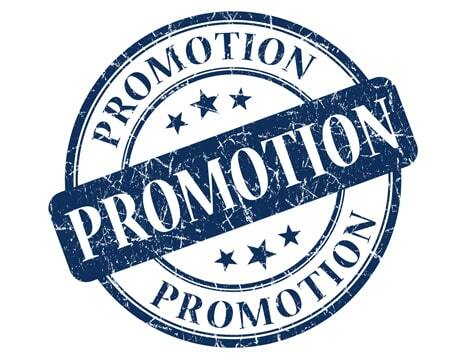 Take a look at our promotions below and call us today! *all new clients are now eligible. PRICE MATCH GUARANTEE *within a five mile radius. With deals like these, why wait any longer? Contact us today to rent your storage unit. All our clients are eligible for this awesome giveaway of $50 per month, but you have to remember to fill out a ballot in-store to enter!